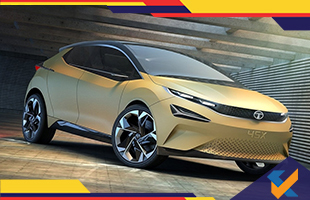 Showcased in the Auto Expo 2018, the new Tata 45x concept was center of attention in the exhibition. Not only it had astonished the viewers with its design, but also the concept also featured a futuristic aspect. Starting with the platform the car is based on, Tata 45x features the new Advanced Modular Platform (AMP) which would also be available in a sedan soon to be showcased.  Tata 45X is a hatchback model which has been crafted with Impact design language. This suggests that 45X is a stylish and bold designed vehicle with a ‘humanity’ line that joins the lights and grille. Moving further, the vehicle presented at the Auto Expo 2018 featured 18-inches wheels. It is expected that it would be lowered down when the vehicle goes into production. The company has worked hard to keep the details under wrap but according to the sources, the Tata 45X is meant to compete with other hatchbacks like Hyundai i20 and Baleno. Other cars which would be in the race are Volkswagen Polo and Honda Jazz. The company has not yet revealed the launch date. It is expected that during the middle of 2019, Tata 45X would hit Indian roads. According to the sources, the model shown in the exhibition was a bigger version of what is going to be in production next year. According to the company, the version which would be launched is going to be about 4000 mm in length, similar to other hatchbacks in the league. However, the design would be similar to what was presented at the Auto Expo. The company has confirmed that the car would feature 80% similar details as the model exhibited. The interiors were deliberately blacked out in the exhibition. It is expected that the interiors would be similar to Tata Nexon with clear lines and floating infotainment panel. As mentioned by the sources, the car would not feature a panoramic sunroof as shown in the exhibited model. Also, the sleek headlamps would be replaced with cost-effective ones. As mentioned earlier, the car would feature IMPACT 2.0 design language which has already been used in Nexon, Tigor, Hexa and Tiago. The design language points to fact that the car would feature a sleek design with a new Tata face. Overall, the car has been praised for its innovative design. The makers expect a good response from the market, as the features suit the needs and demands.